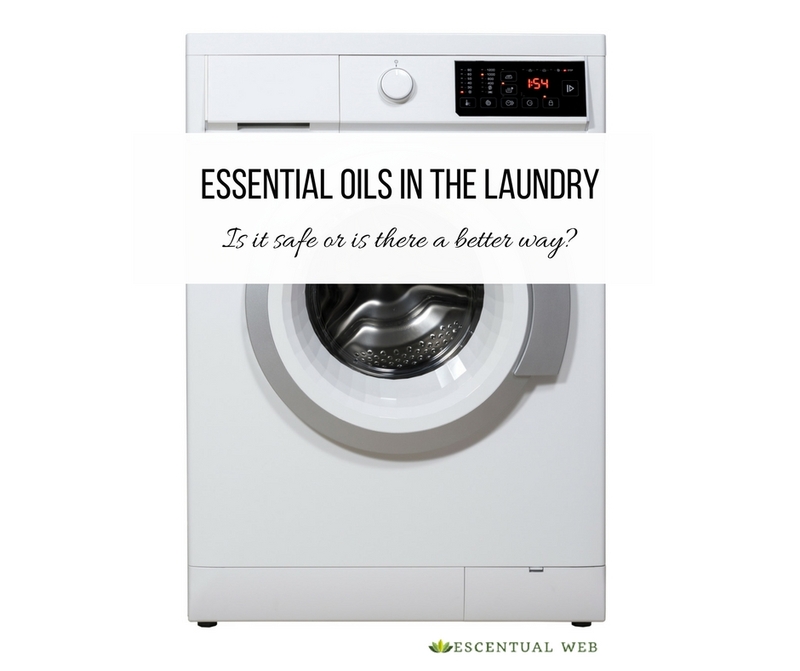 The question comes up now and again, can you use essential oils in the laundry? Honestly there is no clear cut answer, but read on to discover what the concerns are. In my opinion, adding essential oils to the washing machine is a waste of oils. Firefighters advise that clothing with oils (includes both carrier oils and essential oils) should be washed at a temperature of at least 104 F (40 C). The reason they ask this is because at lower temperatures, the oils may not sufficiently combine with the detergent to break them down and wash them away. Firefighters say this because they know that washing clothes with oils on them at lower temperatures increases the risk of fire in the dryer. This becomes a catch 22. If you are adding oils to the washing machine in low temperature cycles, you increase your risk of fire in the dryer. If you are adding oils to the washing machine for higher temperature cycles, you are just rinsing oils down the drain. Not a very sustainable use of precious plant material. More people are using essential oils in the dryer. We know that essential oils are flammable, some having quite a low flashpoint. The question is, are a few drops enough to pose a danger? 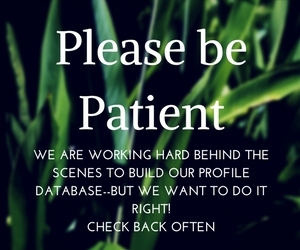 This chart from a soapmaking supply site lists flashpoints of their oils. 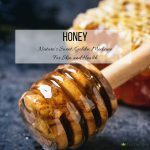 As you can see, some such as Orange, Tangerine, Rosemary, Bergamot, Chamomile, Eucalyptus, Fir, Frankincense, Juniper Berry, Grapefruit, Lemon, Lime and Spruce all have flashpoints between 102 F and 130 F. Many of these are popular “freshening” oils. According to GE, maker of appliances, most dryers on low heat run at about 125 F and on medium to high heat run at 135 F. Some dryers that are 120V may run as high as 145 F.
As you can see, the potential for ignition exists. The flashpoint of certain oils is low enough, and the heat of the dryer is high enough. Finally, though there is a theoretical risk, many people successfully use essential oils in the dryer, usually on dryer sheets or wool balls. Most do so without incident, but there are definitely reports of fire that circulate now and again that are linked to essential oils in the dryer. Dirty massage linens have actually spontaneously caught fire in a hot vehicle, and those are mostly just carrier oils! So the question remains, what about a few drops? Is that really enough to cause a fire? Probably not. If you had a few drops of kerosene on your clothes (flash point 115 F) would you be okay putting it in the dryer? Ask yourself how comfortable you are with that scenario and make your decisions from there. So, if like me you are a safety freak and decide not to use essential oils in the laundry, is there an even better way? Why yes, yes there is! Put your DIY skills to work and make little herbal sachets for your closets and drawers. 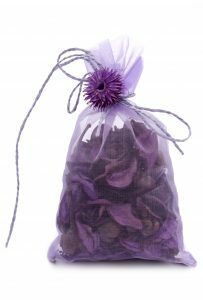 You can fill them with dried lavender buds, or even with a little felt or cotton if you want a neutral palette. Put a few drops of essential oil on them and place them in the drawers where your laundry lives. You could also buy an inexpensive diffuser locket and hang it in your closet. Why do I think this is better? 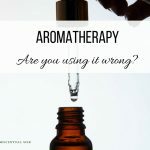 So, while it is debatable whether or not to use essential oils in the laundry, you will use fewer oils and have safer results scenting your dresser drawers and closets. What do you think?